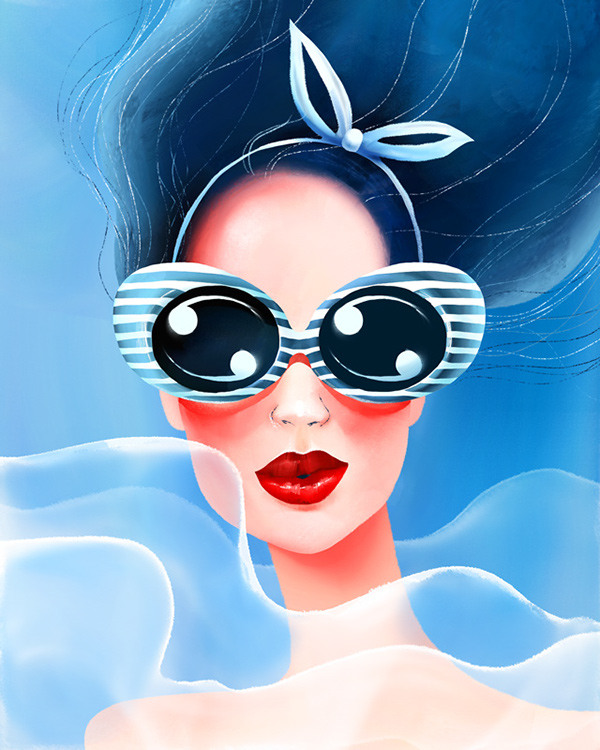 Those born under the sign of Aquarius are often seen as being highly eccentric individuals, and they are very frequently misunderstood in their relationships. 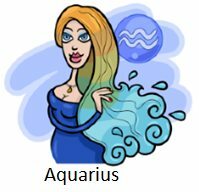 An Aquarius is a true visionary and has a revolutionary spirit, always searching for new ideas and entering into intellectual conversations. This week, you may find that someone new enters your life that really sparks your interest. This interest is on an intellectual approach, and you are fascinated by this new person in your life. 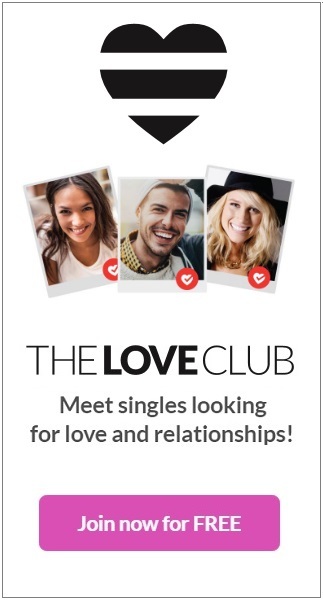 This could be a new friendship, work relationship, or a potential romantic affair. If this is a romantic affair, try your best to genuinely express your emotions to show your new interest some sparks of passion. 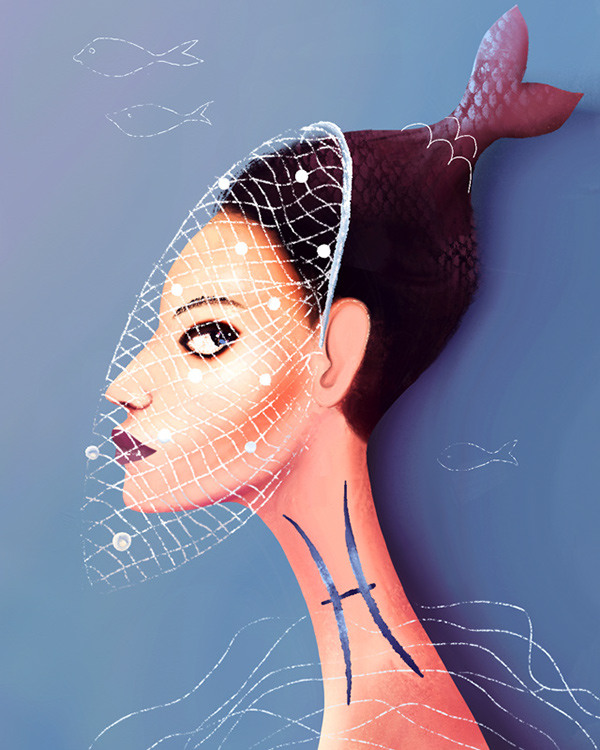 Many say that Pisces lives in the world of dreams and illusions. 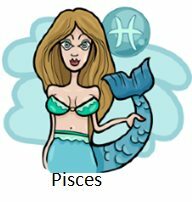 Pisces tend to have a mystical nature and are often hard to pin down by others, and they can be very difficult to get to know at times. You may find that you need considerable prodding to leave your dream world and ground yourself in reality. This week, you may find that a project puts you out of your comfort zone by requiring you to remain firmly grounded in details and reality for an extended period of time. 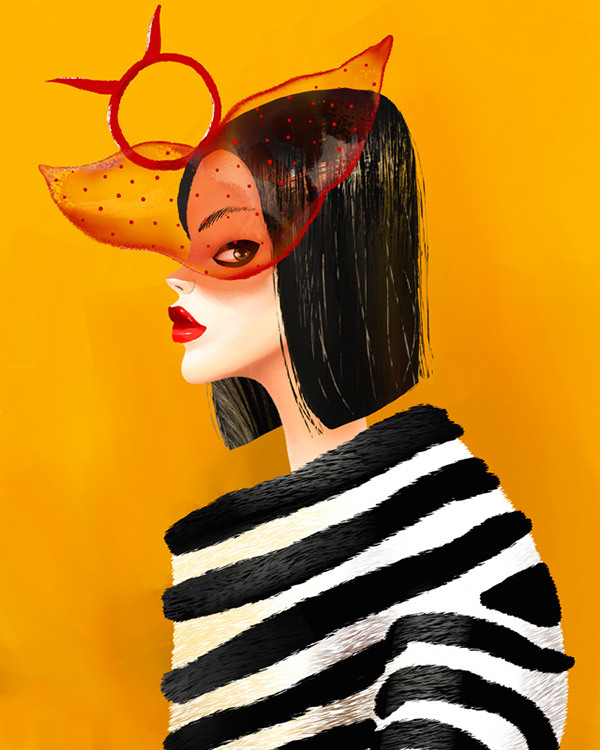 This could be a work deadline or last minute project that needs to be completed. Try to stay balanced and tame your need for escapism, and remember that you can always return to your dream world when the hard work is completed. 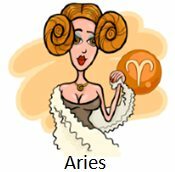 As an Aries, you may find that you carry a tremendous sense of charisma and others follow your leadership easily. You tend to have a forceful nature about your leadership style, but this is because you have the determination and will power necessary to truly make things happen. Others consider you to be a kick starter, able to spark fire into any project you put your mind to. However, you tend to see conflict as an act of war and you often force your opinions and ideas onto others in a desperate need to be right. 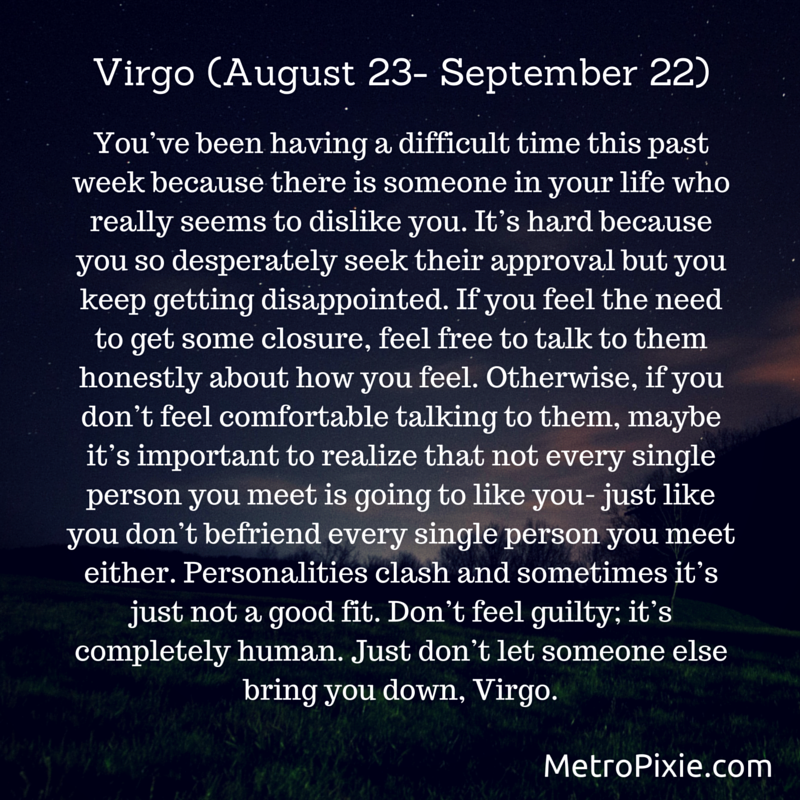 This week, be aware of the fallout that may occur as a result of any conflict. The result could be tumultuous if you let your loose sparks fly too far. 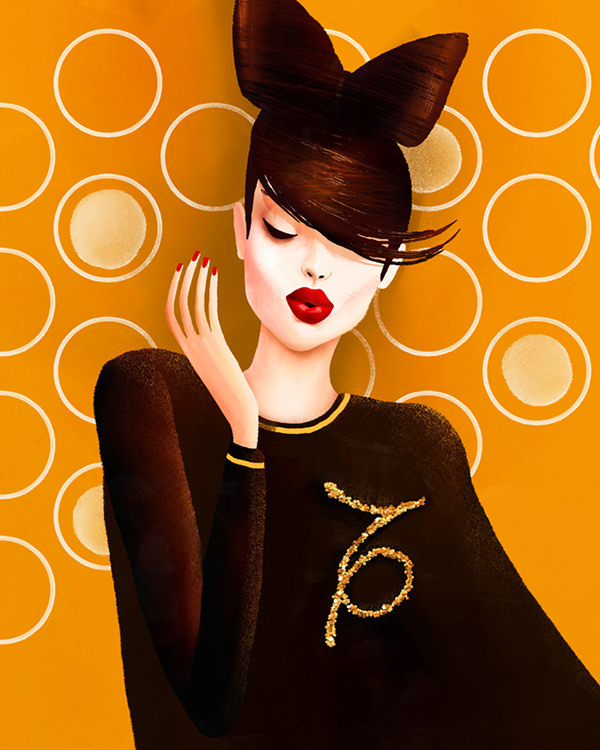 As a Taurus, you understand the meaning of hard work and you are willing to continue to work towards your goals with a great sense of determination. Your persistence is what leads others to consider you to be stubborn as a bull. 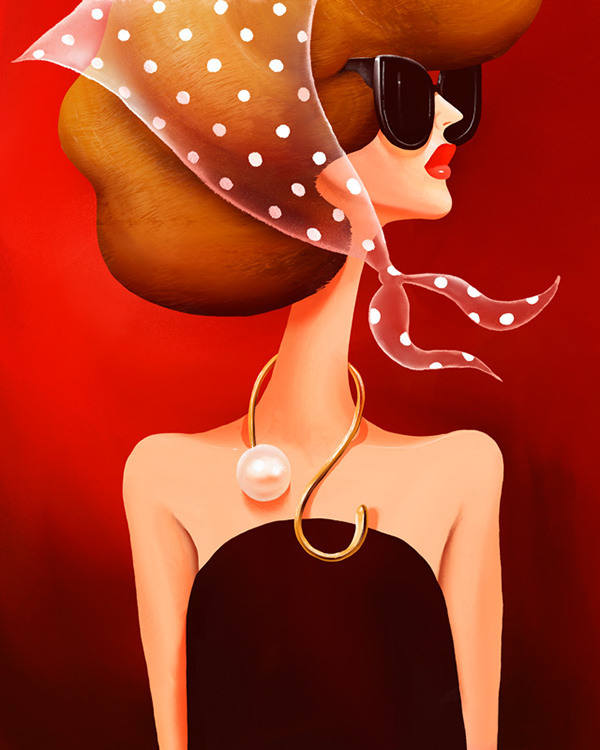 Also, others may view you as materialistic since you have such a strong love of beauty and fine things. 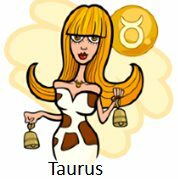 This is a rather misunderstood quality of Taurus, because Taurus is willing to work excessively hard to have these fine things in their life. This week, allow yourself to reap the benefits of your work and do not allow others to let you feel guilty for adding a little beauty and pleasure to your life. You’ve earned it, so do something you truly enjoy and pamper yourself this week. 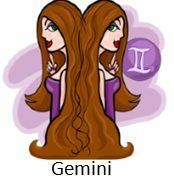 As an air sign, a true Gemini processes their world through intellect and rational thought. You have a flair for conversation and love to share your learning with others through deep intellectual conversations. You are known for being extremely quick witted, and you have a keen sense of how to say the right thing at exactly the right time. However, you are not often prone to large emotional displays or big shows of affection. You don’t reveal your passion easily to others, and prefer to take an intellectual approach. 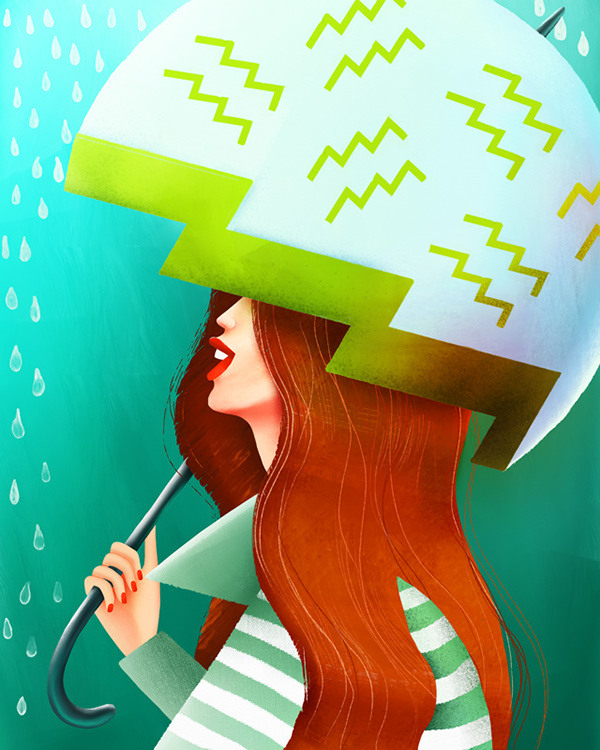 This week, a partner or friend could begin to seek emotional attention from you in a new way. You may feel that this puts you out of your comfort zone, but they truly need your emotional presence in their life at this time. Cancer is ruled by the element of water. 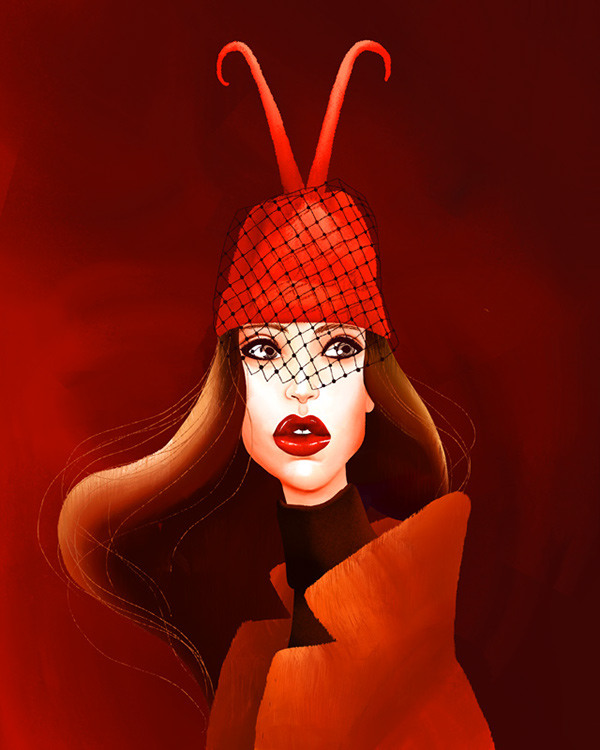 This means that Cancers tend to be highly emotional and intuitive individuals. 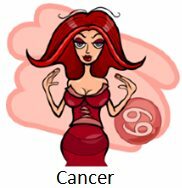 Cancers also are highly attuned to the needs of their family and require a comfortable, safe, and secure home life in order to be happy. You may find that you would rather relax in your home with family and close friends than take a night out. You are also prone to jealousy and potentially manipulation if you feel that this sense of security is threatened. This week, your partner may be spending more time out of the house than usual. Trust that their time spent away is for a good cause, as it almost certainly is. Sometimes it takes more time to provide a sense of stability and security at home, and trust that your partner is working towards the greater good. Leos truly need to be loved by everyone in their lives. This extends beyond a quiet type of knowing that you are cared for. 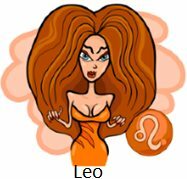 As a Leo, you find that you need others to show you their adoration frequently. This is because you need to hear praise and affectionate words in order to feel secure upon your throne. Luckily, your natural born leadership instincts make it easy for others to want to shower you with love and attention. However, this week you may feel the need to question yourself and your abilities and you may feel you are not getting the attention you crave. Why not give yourself some attention and adoration? Spend some time loving yourself this week and treat yourself to some tender loving care. 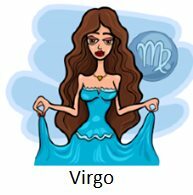 Virgo is ruled by the element of earth, and those born under the sign of Virgo are incredibly grounded individuals. You may find that you are highly reserved, saving your emotional affections for private moments with a secure and trustworthy partner. You crave stable relationships and require a commitment to open up to a partner. Others may find that you often become stuck in the details and conventional ways of thinking, due to your earthy and grounded nature. This week, allow yourself to take a risk. This could be the risk of taking on an adventurous partner or friendship that you may not normally find interest in. See what you can learn from taking a walk on the wild side. 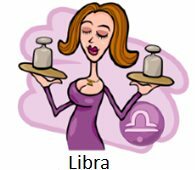 As an air sign, you are ruled by intellectual ways of thinking and have a cool and calm demeanor about your interactions with others. You may have a tendency towards interests in the arts, music, food, and other up and coming attractions in life. 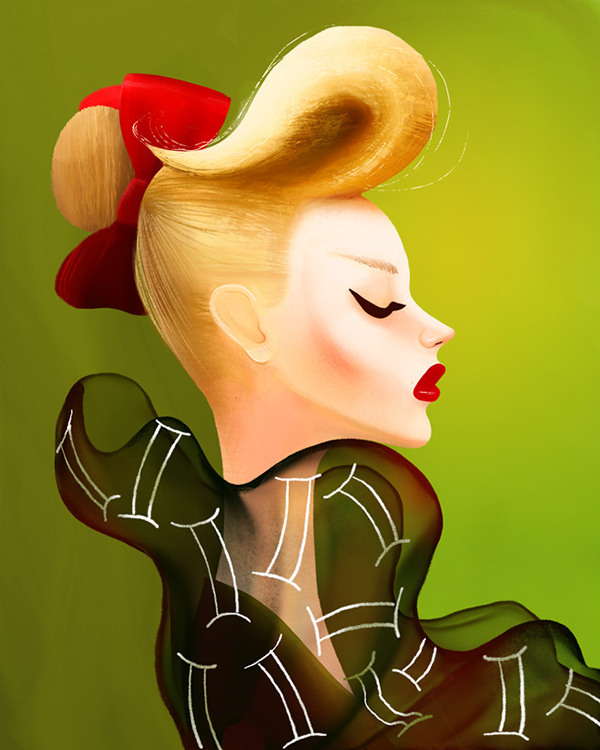 This artistic flair grants you a tremendous sense of charisma that draws others towards you in a profound manner. Your flair also makes for great conversations and social opportunities. However, these conversations can become frivolous and overly gossipy at times. This week, you may have an opportunity to use your social nature for a great cause that could benefit your career immensely. Be careful to take the opportunity seriously and avoid frivolous conversations that could cause others to judge you unfairly. 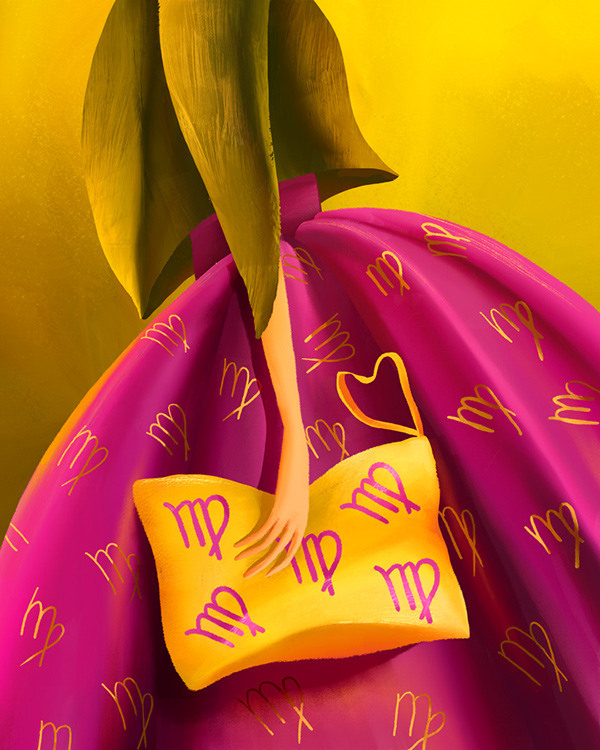 As a water sign, Scorpio is highly intuitive and emotional in nature. You may find that you have an incredible amount of emotions and ideas swimming below the surface, but you rarely reveal them to others unless provoked. 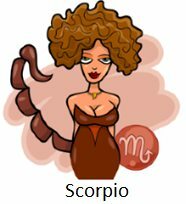 If forcefully provoked, a Scorpio can unload their emotions with an impeccable personal sting that is difficult to recover from. Others may find that you seem to understand everything around you, knowing exactly how people are feeling and what actions they might take before they even happen. 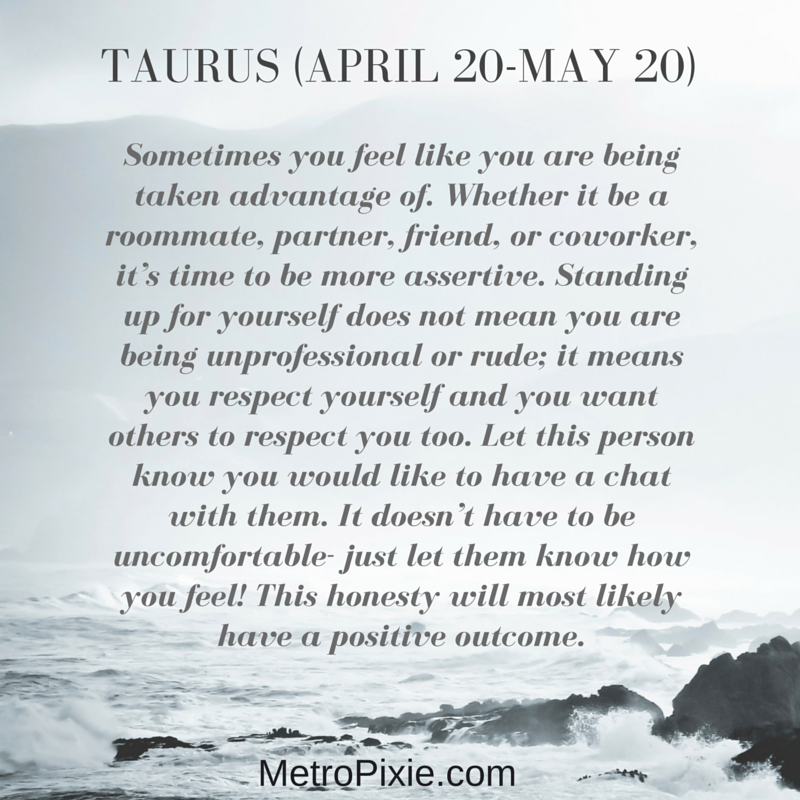 This week, a family member or partner may continue to push your buttons, so to speak, and potentially begin to forcefully provoke a response from you. Although you may want to unload some serious emotional damage, try to save it for later but don’t forget their actions. 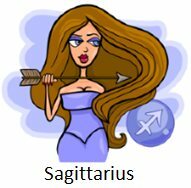 Sagittarius is known as the wanderer of the zodiac. 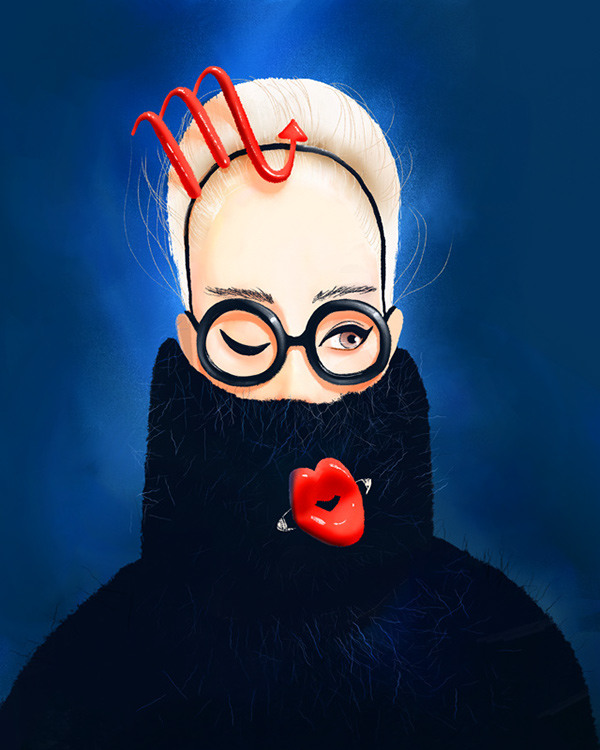 You may find that you tend to move quickly from people, projects, and ideas towards something new and more exciting. You find it hard to slow down and attend to business such as daily routines, personal health care, and potentially mental health issues. Others often see you as adventurous and outgoing, yet scatter brained and crass. This week, you may find that you have some physical or mental health issues that require your attention and demand that you slow down to heal. It is of the highest importance that you allow yourself to slow down this week and heal. 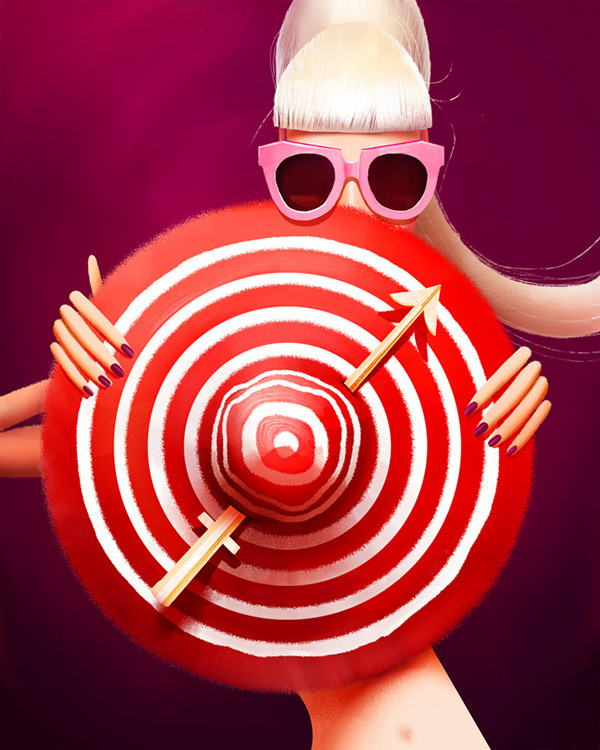 If a Sagittarius cannot slow down through health challenges, they are prone to prod along pretending like nothing is happening so that they can continue their adventures at a great risk to their overall health and livelihood. Take your health seriously this week. 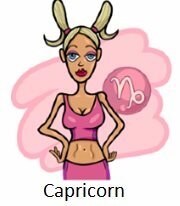 Capricorns are air signs that tend to process and interact with the world through an intellectual and rational approach. You tend to prefer tried and tested ways of doing business, but you have found great success by following conventional approaches in life. Others may view your methods as outdated or overly practical, with a heavy reliance on tradition that makes change difficult. This week, look closely at the way you are looking at a situation or work project. Are there new ways of thinking that could help you solve this problem? Who can you bring into your life to provide a fresh source of new ideas?